Increasing member value with learning management system. The RFP Infographic provides you with the right steps to take, from beginning your search to narrowing down your final membership software vendors. How a career center can increase member value for your association. Learn what more than 1,000 association members and 400 association staff said about the role technology plays in their life and the current gaps that exist. How more than 1,000 association members and 400 association staff feel about personalization and the types of personalization they are most interested in. 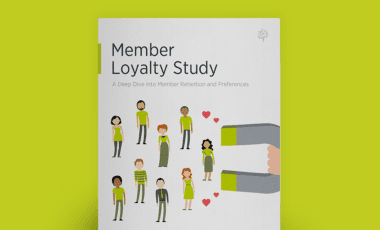 See what more than 1,000 members of professional membership organizations think about member loyalty. The current gaps that exist between member expectations and association technology according to more than 1,000 association members and 400 association staff.